Dual machined levelling surfaces for maximum accuracy. 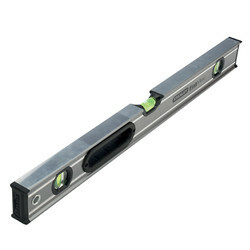 Bi-material hand grips and solid box beam construction for added durability. Solid acrylic block vials magnified by 20% and provide 8 orientations of +/-0.5mm/m. 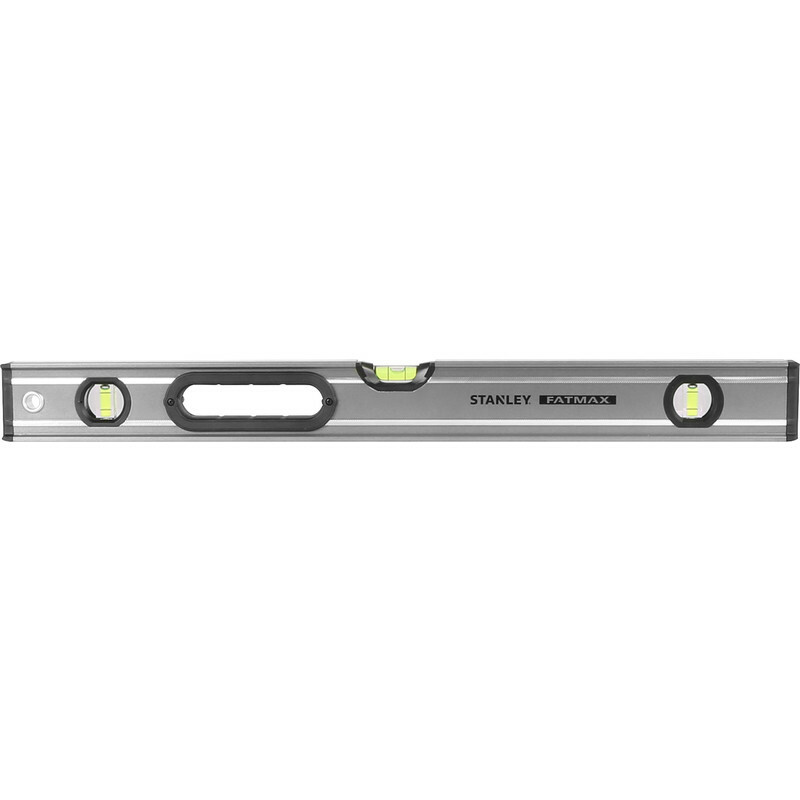 Stanley FatMax Xtreme Box Beam Level 60cm is rated 5.0 out of 5 by 1. Rated 5 out of 5 by Savethetrees from Decent level Good sturdy easy to read level, recommended.